Jeremy Hunt is being referred to Parliament's sleaze watchdog over a potential breach of anti-money laundering laws. The Health and Social Care Secretary has apologised for failing to declare a business interest on the purchase of a group of luxury flats. He did not notify Companies House and the register of MPs' interests about the deal for six months.Mr Hunt said it was an "honest administrative mistake" that was later rectified.Labour responded by accusing him of "taking part in illegal activity" and said it would be referring him to the Parliamentary Commissioner for Standards. The row began when The Telegraph revealed Mr Hunt had not told Companies House about his 50% share in Mare Pond Properties Limited.He co-founded the company with his wife in 2017 to buy seven flats in the Ocean Village development in Southampton.But his wife's name was the only one listed on registration documents. New laws brought in in 2015 made it compulsory for anyone with a share over 25% to be listed as a "Person with Significant Control" within 28 days. Mr Hunt's spokesperson blamed an accountant, insisting it was a "genuine oversight".They said: "Although there was no personal gain involved, Jeremy accepts these mistakes are his responsibility and has apologised to the parliamentary authorities. 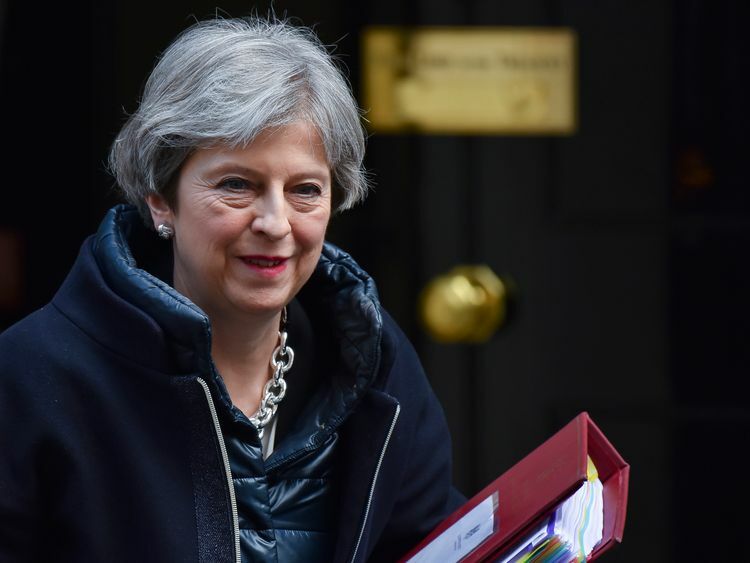 "Downing Street has insisted there was no breach of the ministerial code.A statement from Number 10 said: "Jeremy has rightly apologised for an administrative oversight, and as the Cabinet Office have made clear there has been no breach of the Ministerial Code. We consider the matter closed. 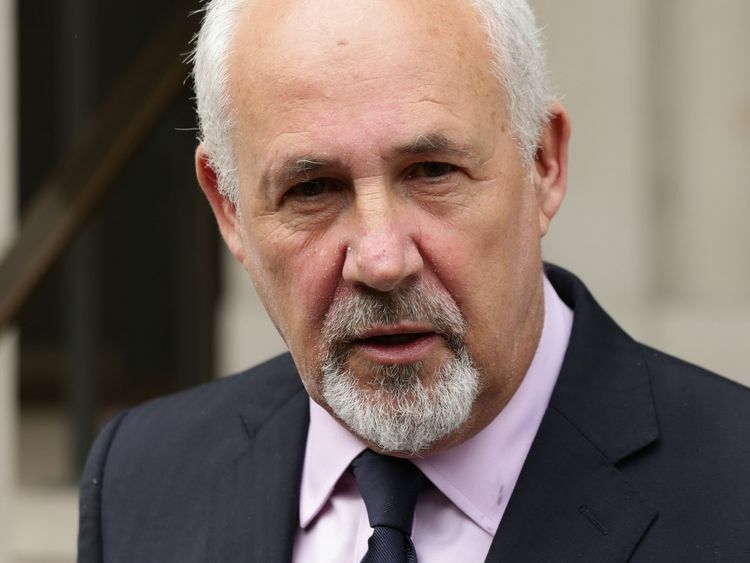 "Jon Trickett, Labour's shadow Cabinet Office minister, responded: "It appears Jeremy Hunt has taken part in illegal activity in his failure to declare his involvement in a luxury flat investment. "This is simply unacceptable and especially so given the secretary of state's position at the heart of Theresa May's government. "Labour will today refer Jeremy Hunt to the standards commissioner to look into this serious breach. He should have had the decency to refer himself rather than sweep this under the carpet."